xRapid, Ripple’s XRP-powered platform, is almost ready to be launched to the public. Cory Johnson, Ripple’s Chief Marketing Strategist, commented on Ripple’s latest announcement stating that the company’s xRapid pilots have gone as planned. Last week, Ripple announced that it signed partnerships with three major crypto exchanges for xRapid. 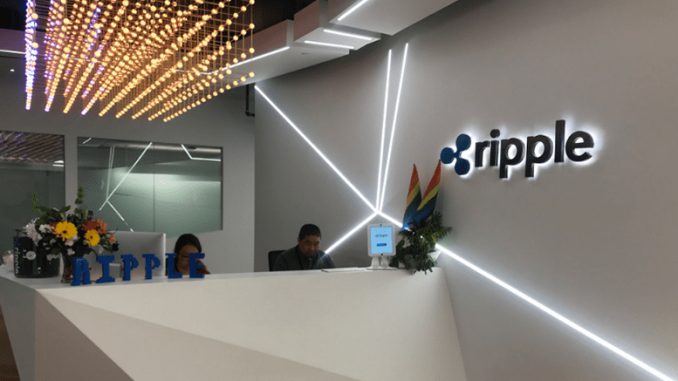 Ripple is working with Bittrex, a major crypto exchange in the US, and it has become the preferred for xRapid transactions that move through the US Dollar. Ripple also signed partnerships with Bitso, for the Mexican Pesos, and Coins.ph, for the Philippine Pesos. xRapid is geared towards financial institutions and other financial institutions. The platform seeks to minimize liquidity costs while improving customer experience. What draws the financial institutions to this products is that payments made into emerging markets often require pre-funded local currency accounts and xRapid removes that. Often, liquidity costs are high, but xRapid reduces the capital requirements for liquidity with its XRP token. In one test between the US and Mexico using xRapid, Ripple said that financial institutions saved 40-70% on what they would have paid foreign exchange brokers. MoneyGram and Western Union are currently in pilot testings on xRapid.